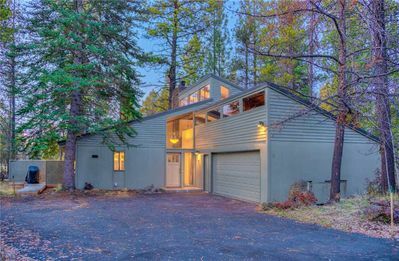 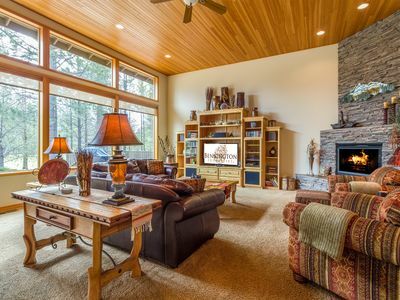 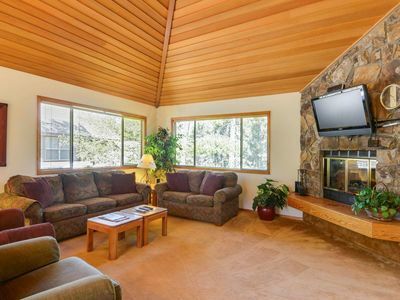 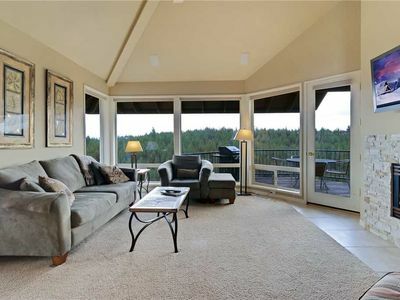 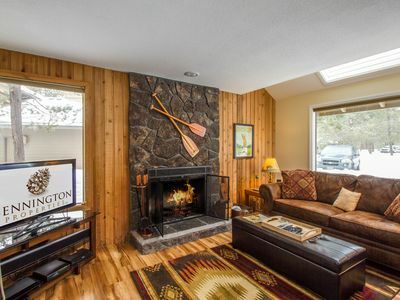 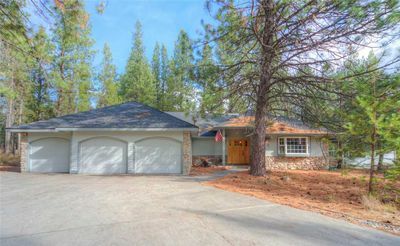 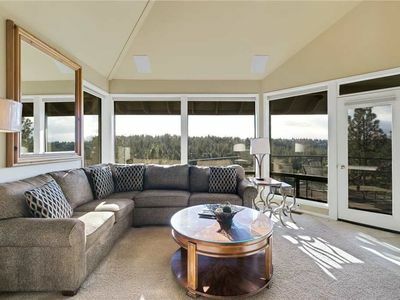 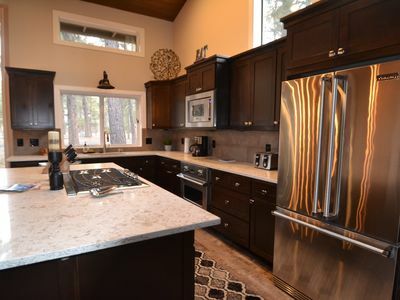 This newly remodeled home is situated perfectly within the popular Sunriver community. 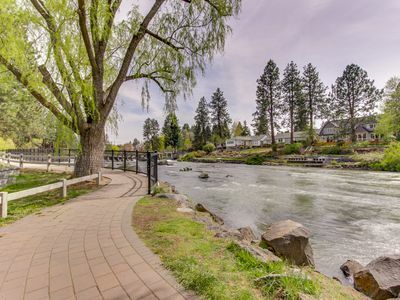 Enjoy a short walk to Fort Rock park or a bike ride to the SHARC waterpark & Sunriver Village; bike or drive to the horse stables and Deschutes River Sunriver Marina with a boat launch and park. 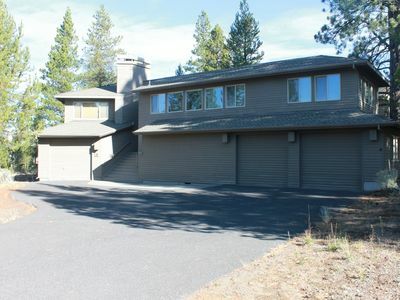 This home includes 3 adult and 1 youth size bike (bring your own helmets). 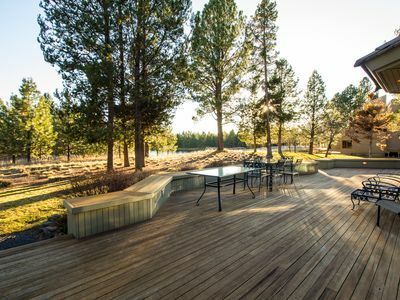 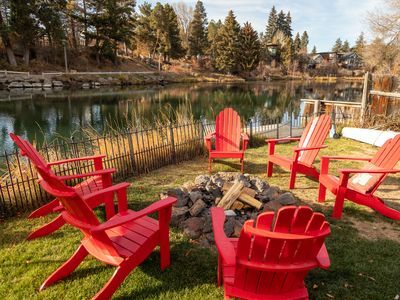 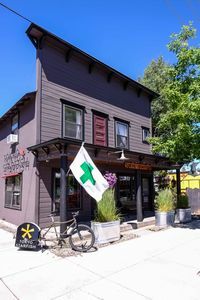 Soak in the hot tub, bbq on the back deck, play ping-pong or pop-a-shot in the garage, rent and ride bikes all over the Sunriver bike paths and trails, or use the six SHARC passes ~ you’re sure to enjoy your stay! 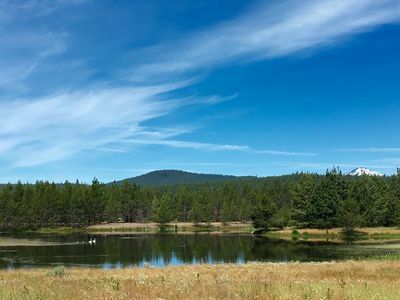 The Aquatic and Fitness Center, also known as SHARC, features an indoor and outdoor pool, lazy river, water slides, sledding hills (varying grades) and more. 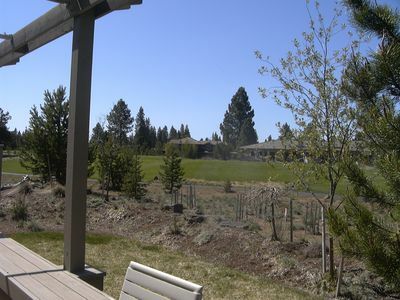 Sunriver is Central Oregon’s recreational paradise, where you can enjoy golfing, skiing, snowboarding, snowshoeing, snow-mobiling, cross-country skiing, sledding, horseback riding, hiking, fly fishing, tennis, swimming at two pools, water rafting, canoeing, kayaking on dozens of streams and rivers, mountain and road biking on unlimited paths and trails, water skiing, boating and sailing on many of the lakes within the Cascade Lakes recreational areas. 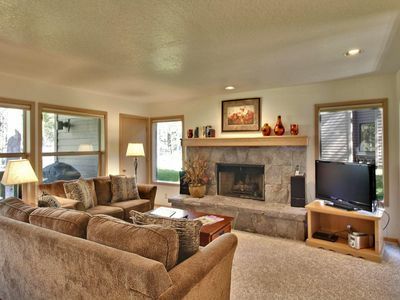 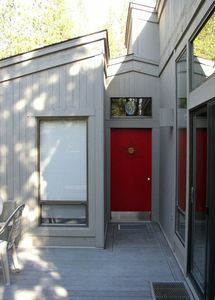 No Pets, No Smoking, No shoes inside this home. 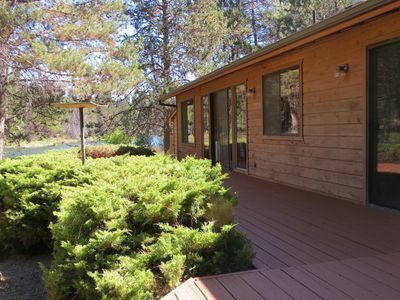 Smoking is also not allowed outdoors in Sunriver. 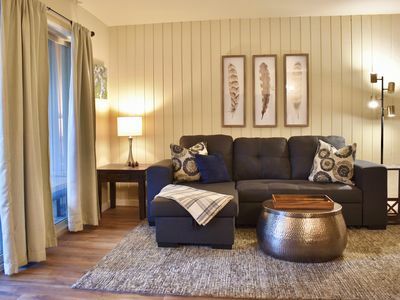 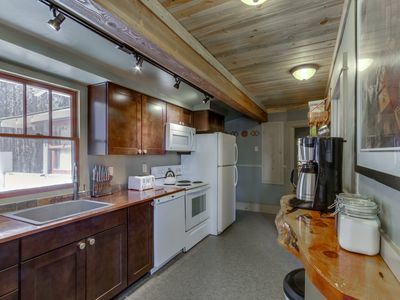 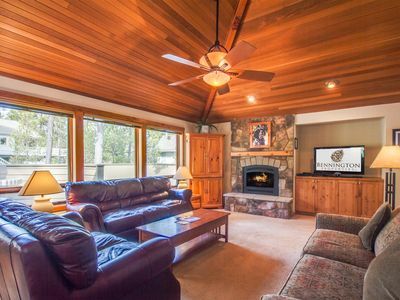 9 Pinecone is a large, pet friendly lodge style home!